No placement still and we don't have enough support from our PAT office. Hostel life is ok. The faculty is ok. We should take care of us by ourself. Our principal who take care of us. College life is ok.
We have an exposure to international standards with a student friendly curriculum "ffcs" which makes the students compatible to have their choice of timings. The overall infrastructure can be given a thumbs up. Students have the chance to explore in their field of interest having availability of various clubs. Finally, VIT is a place where an amateur student leaves the college on a final day as a fully glorified person who has the potential to sustain life successfully..!!! VIT is a university where we can find world wide facilities and ability to use them.And very glad to say that the university is increasingly orienting itself to more research focused college.The FFCS system is a double edged sword.The hostel facilities are pretty great.It provides a good chance to explore yourself and to learn the new things and tools. 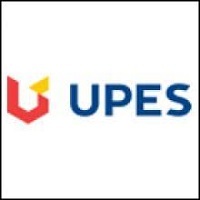 In specific when we are comparing with private colleges in south India , I feel VITBS has good infrastructure and return on investment is good in terms of placements. 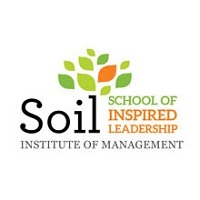 As we are in Vellore and its center between two metro cities of Bangalore and Chennai we could be in touch with top corporate companies to develop our skills needed for the Industrial expectations. In vit University Vellore for bba when is the admission going to start? 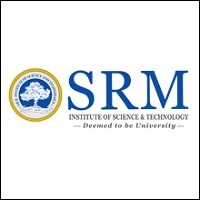 Does VIT Vellore accept Nmat score? If yes, what is the cut off? VIT B School Application date is over. Last date to apply was 17 Mar 2018. 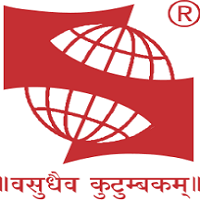 VIT Business School accepting CAT/XAT/GMAT/CMAT/MAT/NMAT Score. I have got 80+ in VITEEE exam 2018. Can i get CSE seat in vellore VIT under category 1? Boys Hostel :There are 17 Men's Hostels, which accommodate 13000 students in single, double, Three, four bedded and six bedded rooms. A gym facility is also attached with a well maintained swimming pool. Girls Hostel :The 6 Women's Hostels have room for 4300 students. Women students have access to gym facilities and a newly built swimming pool inside one of these hostel premises. Individual metering service for those who want A/C facilities is also provided. Optional washing services are provided in well maintained separate washing areas. 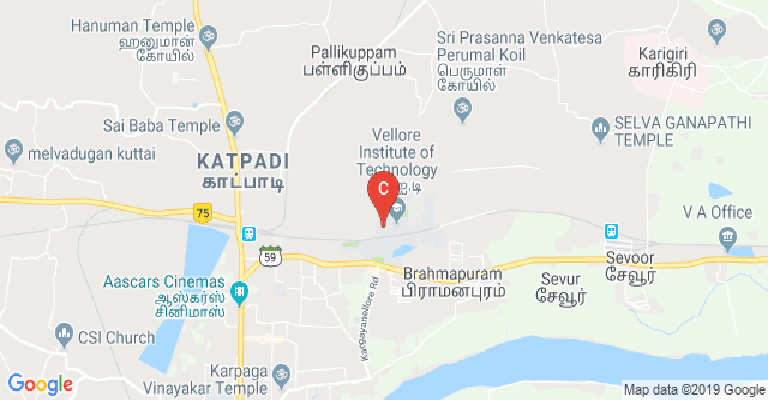 Medical/Hospital :The Health Centre, in the institution, is located in the A L Mudaliar block. It is a fully-equipped facility, currently run by the Chettinad Medical Group. It caters any student's medical need, 24x7. Sports :To achieve a healthier lifestyle while coping with the pressures of studying, one needs to be healthy both emotionally and physically. As a part of this process, VIT emphasizes the importance of sports and considers them as an integral part of the curriculum. 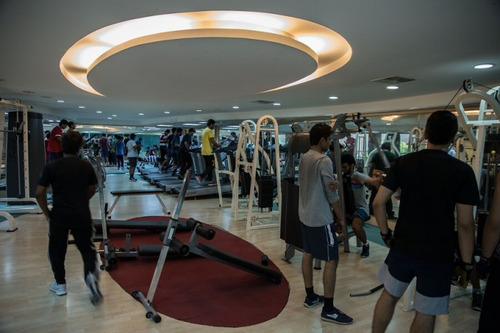 VIT has a number of centers for physical education and sports activities that help the students maintain fitness and develop a competitive spirit. 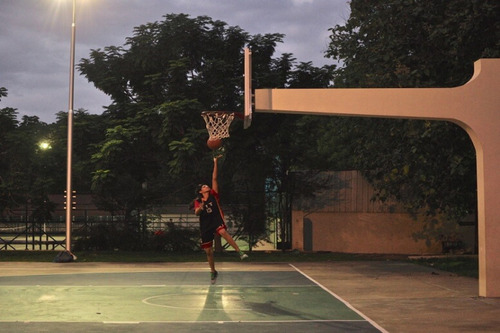 Its numerous outdoor playgrounds and indoor courts are spread over a 20-acre area. Cafeteria :VIT has been amply blessed with three fully equipped multi-cuisine canteens present at three strategic locations in college. Two at the far ends of college, one each in GD Naidu Block and the Silver Jubilee Tower and one more at the center of the college near the Technology Tower. All the three canteens are on a contract basis with external caterers and provide quality food at very student friendly prices. 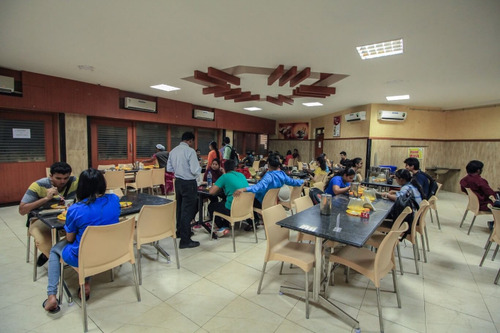 Hosting a wide array of cuisines and dishes, they cater to students home-style food from every corner of the country with no compromise on the quality. Transport Facility :The university has taken all efforts to ensure the commuting of students - both inside and outside - as comfortable and accessible as possible. The University buses to transport all students from, and to, all the locations in and around Vellore. This helps the day scholars and local residents reach college on time with comfort. With a luxurious and large campus, traveling from one building to another during urgent hours might be tough - to solve this issue, Shuttle Cabs run all around the college during all the active hours of the day. Shuttle cabs not only take students from any point to any point, but they do so at meager prices. Alumni Associations :The VIT Alumni Association has been envisaged to foster a closely knit network bridging the gap between young budding VITians and the accomplished Alumni. Our Alumni have made us proud time and again by achieving laurels round the globe and we wish to showcase the same to our entire VIT family. Classrooms :The classrooms are well-designed rooms that incorporate everything needed for a pleasant learning atmosphere. 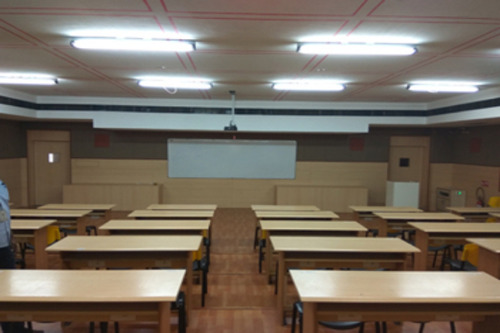 The wide spacious classrooms contain a whiteboard and also a projector that is used for teaching so a professor can switch to different modes of teaching as and when required so the teaching isn’t monotonous and the lectures are put across in the best way possible. This hi-tech equipment enables our faculty to conduct classes in a way that enable students to make use of every available resource from one point at the click of a button. 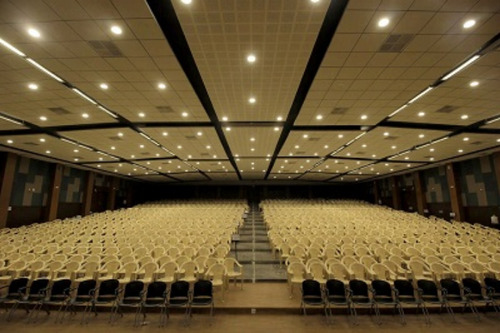 These classrooms are also often used for seminars and events from time to time. Convenience Store :A Post Office, STD/ISD pay phones, Courier Service, a Book Store for all kinds of Text Books and Stationery, Copier facilities, even a Digital Photo Studio. Banks/ATMs :VIT has set up multiple ATM's of several different banks across the university. These are strategically located for easy access by our students.